Today is Oshie’s birthday! The little bugger has turned two. Does this mean that he is no longer a puppy? Regardless he will always be a puppy to me and Nancy. In dog years he is a young adult at 24 years old or something like that. I am never really sure how many years a human year is in dogs years as apparently it varies depending on what age the dog is and size as well according to the inter-web. We are so happy that we have Oshie, he is such a great dog and we look forward to spending many more years with him. He is getting spoiled tonight! Sit back and watch this video and try to stop yourself from smiling. So I have been photographing birds lately. 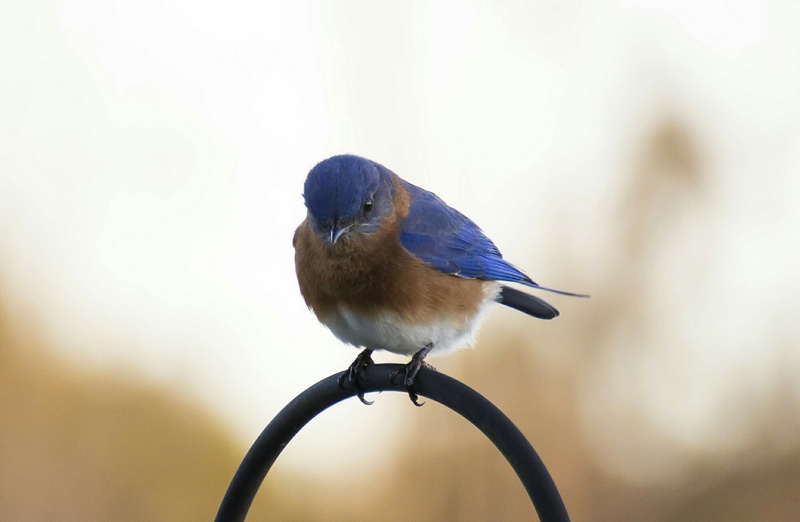 I have put a few feeders around the yard and have been constantly frustrated as I attempt to get some decent shots. a red shouldered hawk. I was bummed but he will be back. Anyway, it is fun and gets me outside and practicing with the camera and there is not much more I could ask for. 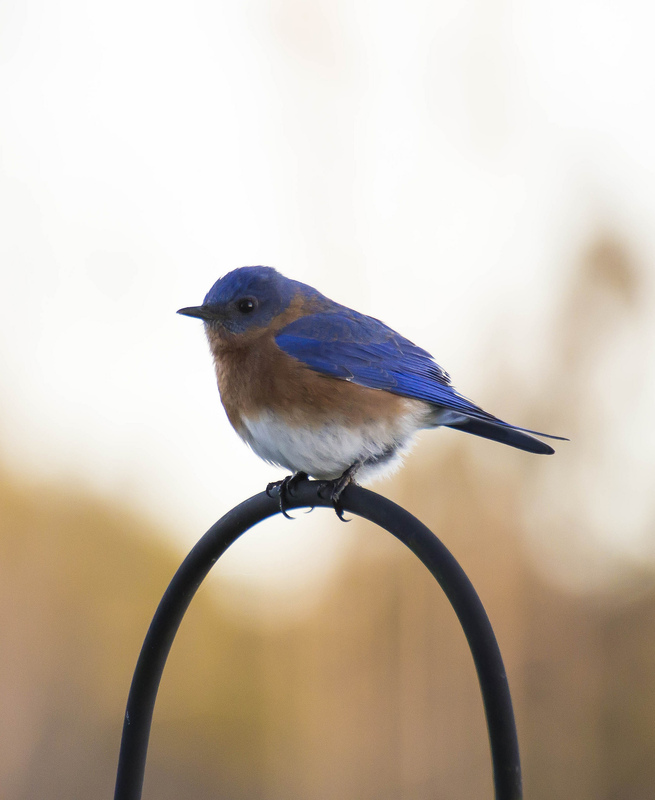 Here are two shots of an Eastern Blue Bird I took through our decks sliding glass door. If the glass wasn’t there and the light was a bit better I think they would have come out much sharper. We are watching this adorable guy for the next week while his mom is in Norway. Oshie is very happy to have a friend. Luckily he will get to spend 45 days with him in the near future as we will be dog sitting him again from February to April while both my wife and this little guys mom are in Norway for cold weather military training. Without further ado here is Bear, a Husky mix.